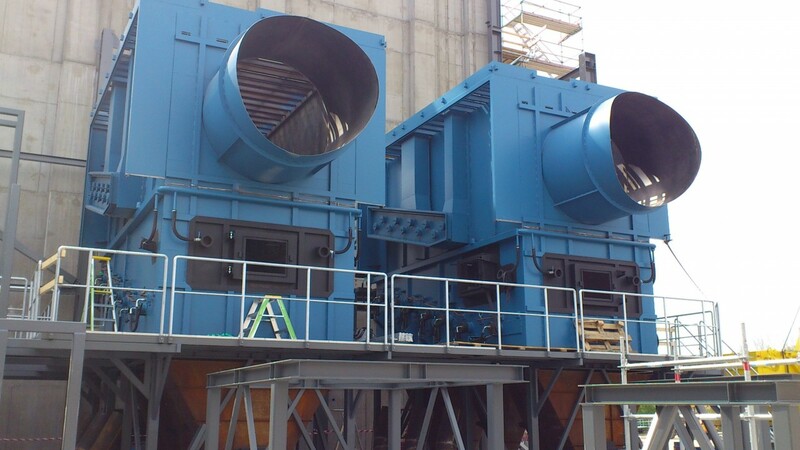 We provide service, installation and maintenance of all types of combustion plants for energy production. We make service and sell spare parts for equipment manufactured by Jernforsen Energy system AB, Hotab AB, KMW Energy AB, Saxlund AB, Opti Energy AB and others. The most common fuels in the boiler plants that we performs service on is pellets, solid fuel, briquetts, wood chips, sawdust, residual wast from the wood industry, cereal wast etc. We make service on all types of heating equipments, pellet burners, wood chip burners, stokers, retorts, grates systems and others. Examples of boiler types are hot water boilers, steam boilers and others. 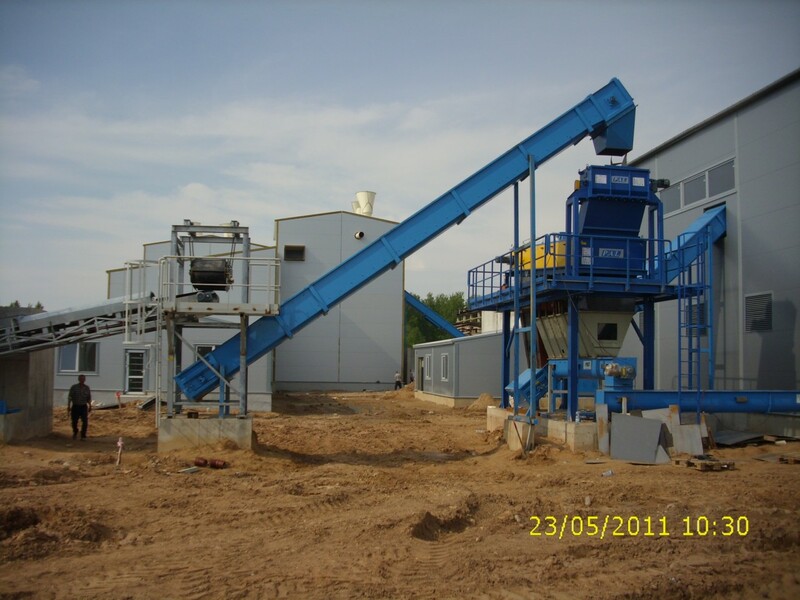 We manufacture new and repair old screw conveyors, chain conveyors for wood chips and pellets etc. 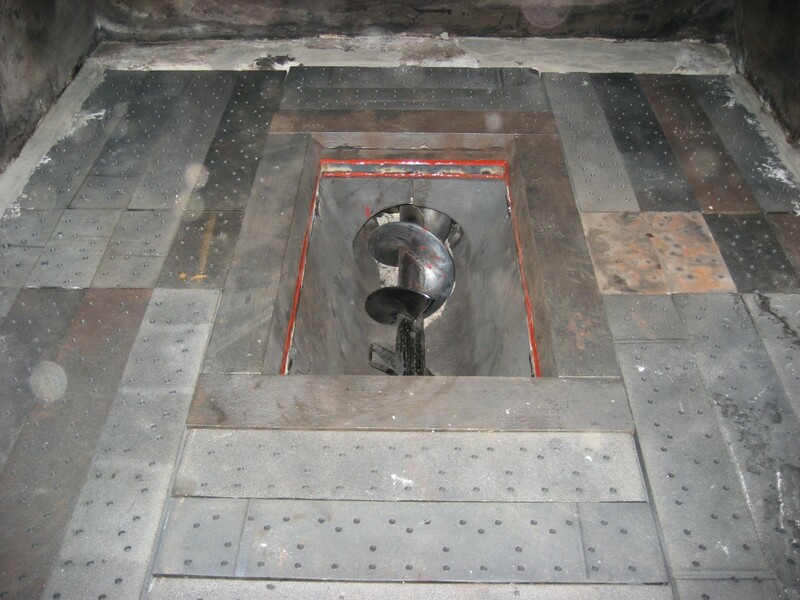 and we sell grates to the most furnaces and boilers. We are also making rebuilds of existing plants from different manufacturers on Sawmills, processing industries and District heating plants. 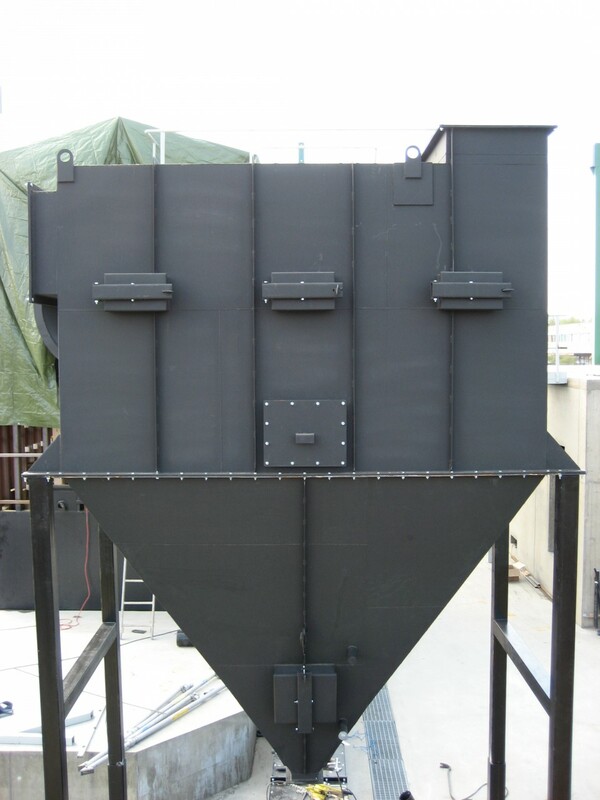 We makes service and assembly of Electrostatic precipitators, Bag filters and Multicyclones and we can also manufacture various steel structures, etc. at our workshop in Halmstad. 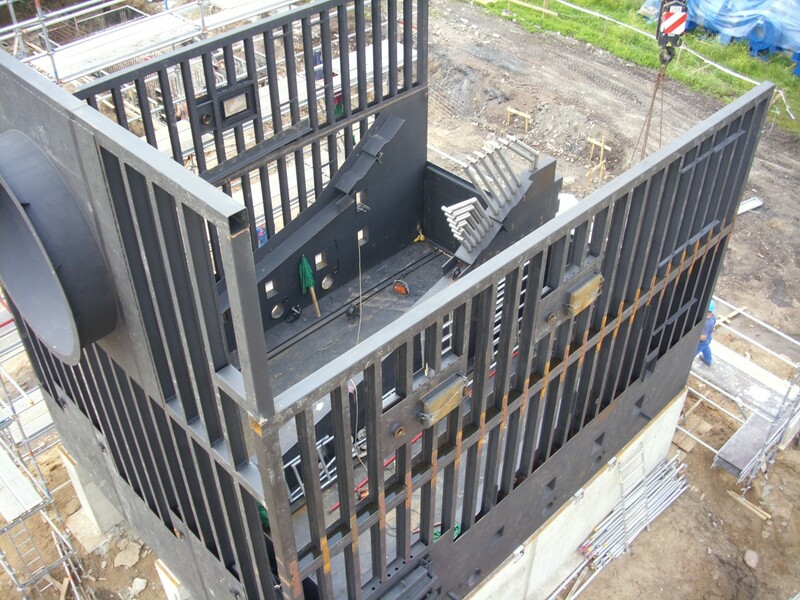 Our employees have welding license for supporting structures according to EN 287-1:2011. Our service engineers are skilled at troubleshooting, determine diagnosis and tuning in combustion plants to optimize and enhanced operability. We can provide various kinds of service agreements in order to ensure the most reliable and energy efficient plant as possible. 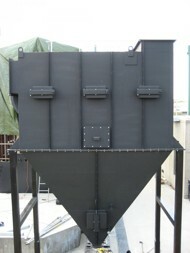 Ash and dust systems - Ash, slag and dust transport systems. Transportsystems -Screw conveyors,chain conveyors. Flue gas cleaning -Manufacturing and assembly of multicyclones, flue gas channels, renovation of Dust valves/Cell feeders. Steel containers -Manufacturing and repairs of steel containers, waste containers. Building forging -Manufacture and assembly of various beams and steel structures according to customer's request. 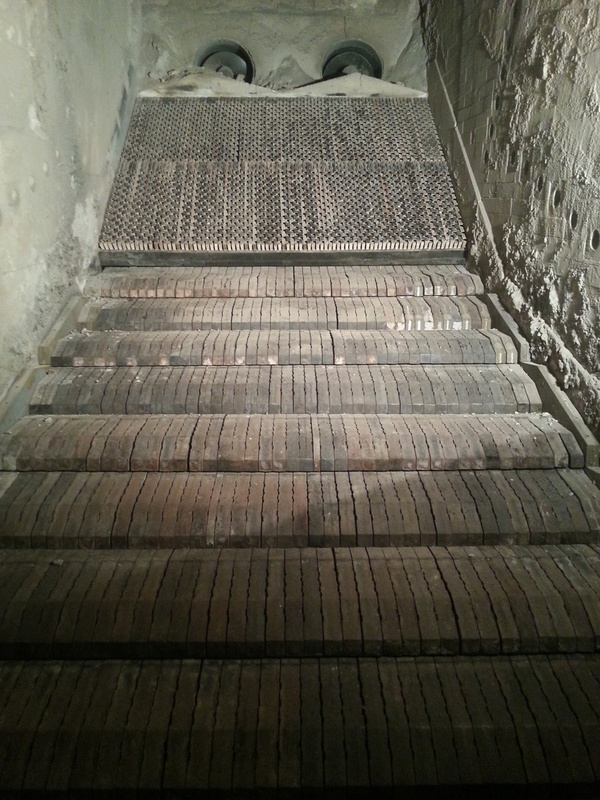 Fixed grate systems in a Ånga & Värme furnace. 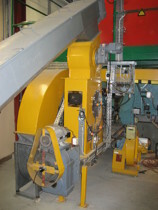 Assembly of chain conveyor in Latvia. 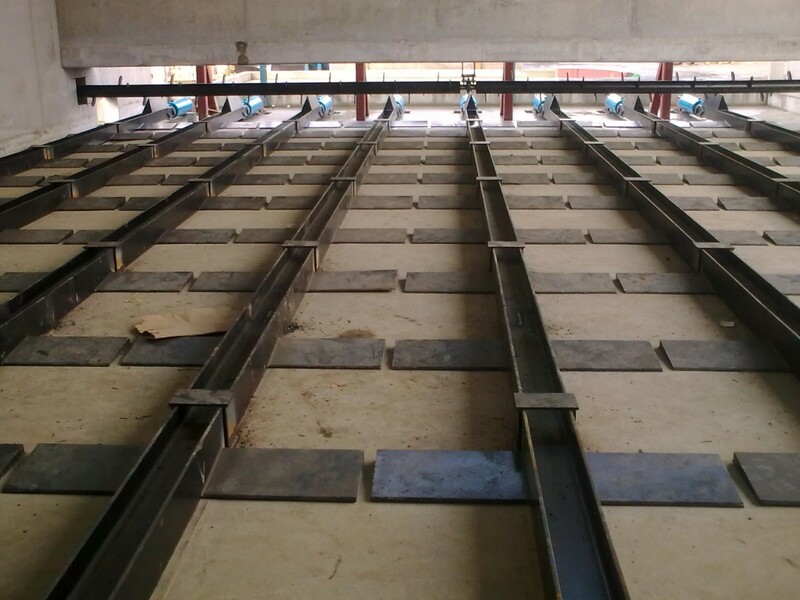 Assembly of two 10 MW furnaces. 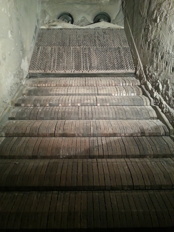 Moving grates system in a Jernforsen furnace.